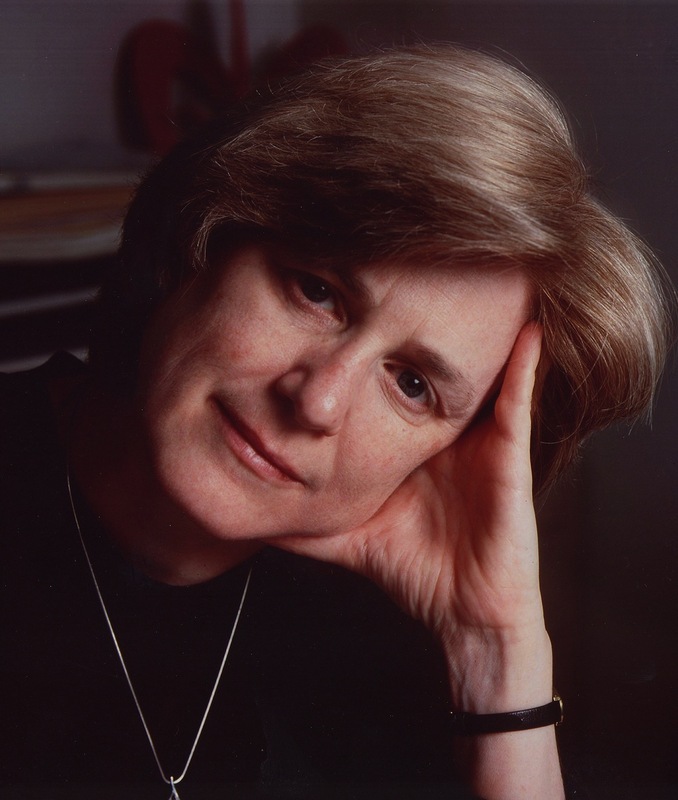 Dr Mary-Claire King. Copyright: Susan G Komen for the Cure. In 1961 Mary-Claire King was just fifteen when she watched her best friend die of a kidney tumour. She recalls, “Her death was devastating. It seemed so unfair. It wasn’t a conscious decision, but I said to myself, something needs to be done. It’s the little pebbles that make a path.” King’s youthful determination led to a spectacular breakthrough thirty years later when she was a distinguished professor of genetics at the University of California at Berkeley. In a seminal paper, published in Science in 1990, King and her colleagues provided evidence for the existence of the first gene for hereditary breast cancer. They showed that chromosome 17 was the locale of a gene — later named BRCA, short for BReast CAncer — for inherited susceptibility in families with early-onset disease. King’s research transformed the field, enabling the gene to be cloned and the development of a simple diagnostic test. Angelina Jolie. Copyright: USA Today. Perhaps unsurprisingly, news of Jolie’s decision generated considerable debate. Myriad Genetics, the company that developed the diagnostic test and is now facing a legal challenge to its monopoly in the US Supreme Court, saw its stock rise after the announcement. A recent paper in the Journal of the American Medical Association has shown that prophylactic mastectomy does indeed reduce the risk significantly. It’s intriguing to think how one woman’s discovery almost a quarter of a century ago led to another woman’s decision to take control of her own destiny. There have been two widely held criticisms: firstly of Jolie’s drastic choice, and secondly publishing her own account in the New York Times. With regard to the first, mastectomy is the strongest preventive act we know, far more effective than endocrine prophylaxis (weak), and super-surveillance (closing the stable door…) With regard to going public about it all, the illnesses of the famous, like heads of state, actors and actresses, popes, and sports people, are in the public domain. This was an accurate and honest account of the events. She has added to breast awareness and advocacy, and has bravely made an important contribution to the management of breast cancer. An unfortunate aspect was the blatant advertising of the Pink Lotus Breast Centre http://www.pinklotusbreastcenter.com/ , hitherto completely unknown for its contributions to the understanding and management of breast cancer. The commercialization of breast cancer, if you will. These accounts are scary – does it mean we should all be tested for faulty genes? A brave decision for Ms Jolie to take – one cannot help but admire her. If your mother, or either of your grandmothers were diagnosed with breast cancer or ovarian cancer, then you should consider testing. It’s important to point out that of all breast cancers that are diagnosed, only about 5% of patients have a faulty BRCA1 gene.